The offseason is a perfect time to buy-low on talented young players. Common misconceptions will start to rise about a players ability after a season that was below expectations, or the player was plagued with injuries during the year. Fortunately for owners that do their due diligence, they can find a star player at well below market price. Who are those players this year you ask? Let’s take a look at five running backs that are terrific buy-low candidates this offseason. Let’s take a look back on some former NFL running backs who were one hit wonders. Peyton Hillis, Ladell Betts, and Ickey Woods, just to name a few. That’s what we could potentially be looking at with Phillip Lindsay. Lindsay is without a doubt extraordinarily fast and has good hands out of the backfield, but I don’t think that’s enough to keep the job. Vic Fangio is a hard-nosed coach that is going to love running it down your throat. Freeman, though the numbers won’t show it, appeared to have the skill set to be a lead running back in the NFL. He showed good vision and elusiveness to maneuver through the line. His frame is also built to carry an NFL load. Freeman is currently Gridiron Experts 29th ranked dynasty running back. He has an opportunity this offseason to take that lead back job and have high-end RB2 potential, at low-end flex price. 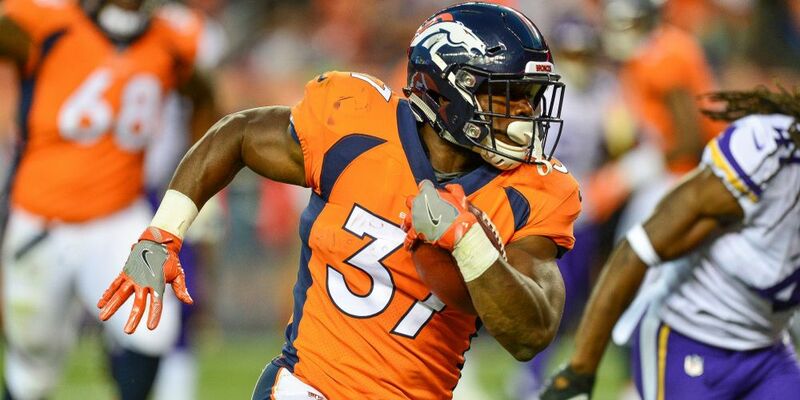 Foreman may be a bit of a long shot compared to others at taking a starting job, but nonetheless, as the 50th ranked dynasty running back, he is very much worth the risk. During his rookie year in 2017, Foreman showed flashes of the type of running back he could be. He showed his receiving ability and his open field speed. We can’t forget about the unbelievable production he had at Texas during his college career as well. With Lamar Miller not getting any younger, and the Texans surely building up their offensive line, Foreman should be a low-risk, high-reward type of player to buy. Our staff rankings may have Cook as the consensus 10th overall running back, but that doesn’t speak to his potential, nor where fantasy owners are valuing him this offseason. Cook has the potential to be a top-five back in the NFL. 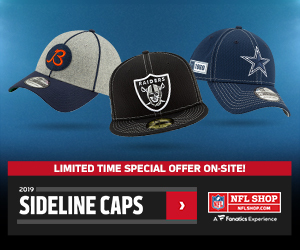 If you’re able to get him for 10th overall value, or later considering what fantasy owners value him at, you are getting a steal for the 2019 season and beyond. With the zone running scheme new Offensive Advisor Gary Kubiak provides, Cook is going to flourish with the style of running that he possesses. Plus, with the assumption the Vikings make upgrades with the offensive line and the hiring of Rick Dennison, these are all steps in the right direction for the talented Dalvin Cook to make the huge next step in his game. Last year at this time we were talking about Rashaad Penny as a potential second overall dynasty rookie draft pick. If you were one of them, you looked a little foolish. However, I hope you didn’t sell him for “Penny’s” on the dollar. He showed flashes of being a potential stud running back, something most of us were claiming he would be his rookie year. But one year is not going to defy Penny’s career. When you look at his competition, it’s easy to justify him being a buy-low candidate. 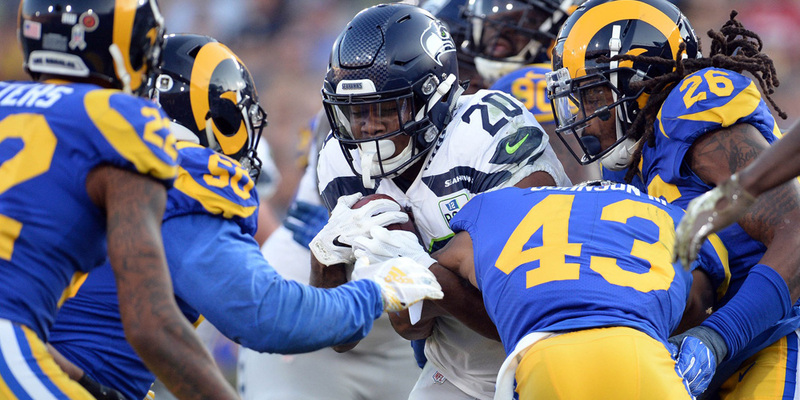 Chris Carson is nearing the end of his rookie contract, which could mean Penny is in line for more work as they attempt to solidify him as their guy. He’s also just heading into his 23-year old season after basically taking a year off of contact as he mustered up just 94 touches during his entire rookie season. He should be ready for the long haul going forward, and at the Gridiron Experts 23rd overall dynasty running back, you could get a tremendous return on him. Cohen is an intriguing buy-low this offseason. He’s coming off the most productive season of his young career, as he did most of his damage through the air, catching 71 balls for 725 yards. The offensive scheme Chicago Bears coach Matt Nagy runs is perfect for Cohen. 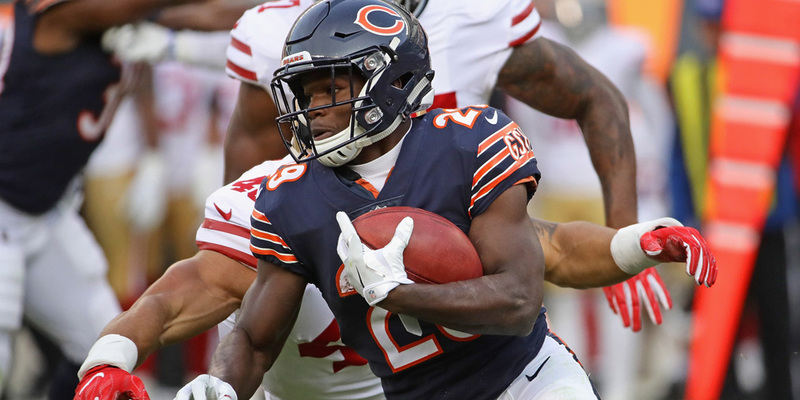 With potential rumors of Jordan Howard being traded by the Bears this offseason, this leaves a gaping hole of touches to be taken over, which Cohen is more than capable of doing despite his small stature. They still may resign Howard, or bring in a new guy, but Cohen has the skill set and the potential in this offense to out-do Gridiron Experts consensus 20th overall dynasty ranking, and possibly his 2018 PPR scoring points of the 17th overall running back. His value surely isn’t being set as a high-end RB2 running back like it should be this offseason. Be sure to test the waters in your leagues before his owners become aware.